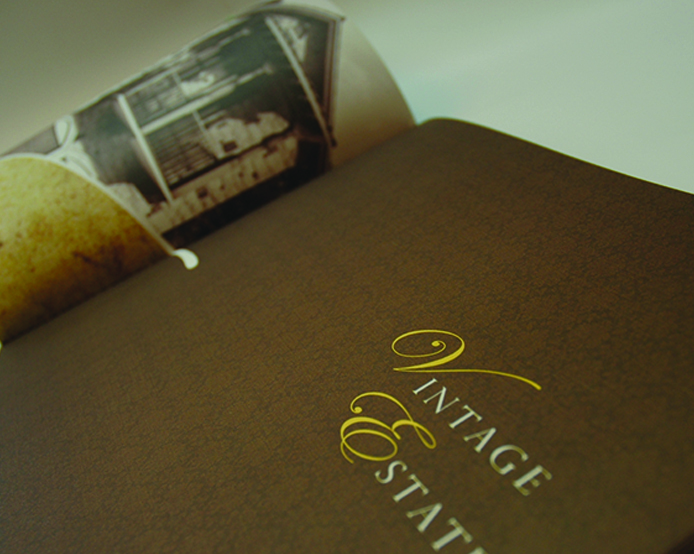 Vintage Estates - Creative Mindworks, a Miami Florida based internationally ranked integrated marketing and advertising firm, solutions driven and Thinking Fresh Daily! 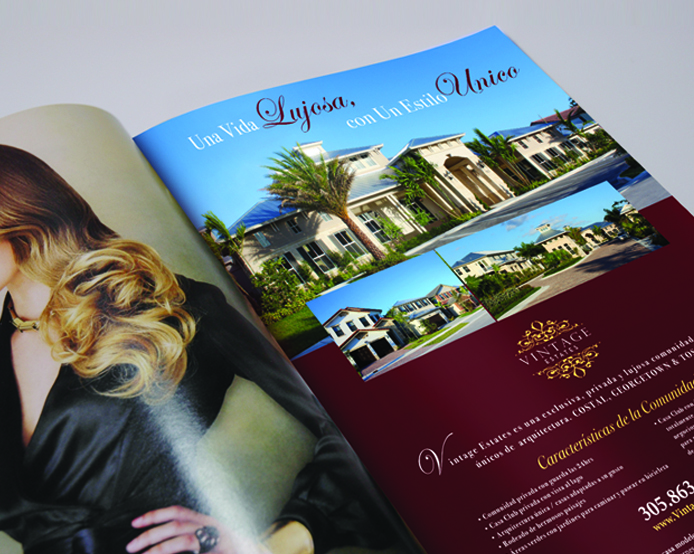 Terra Group’s new luxury gated community in Doral, Florida featured three distinctly different style homes: Tuscan, Coastal or Georgetown. Creative Mindworks was asked to come up with a single unified marketing solution that captured the essence of the all three types in one brand identity. 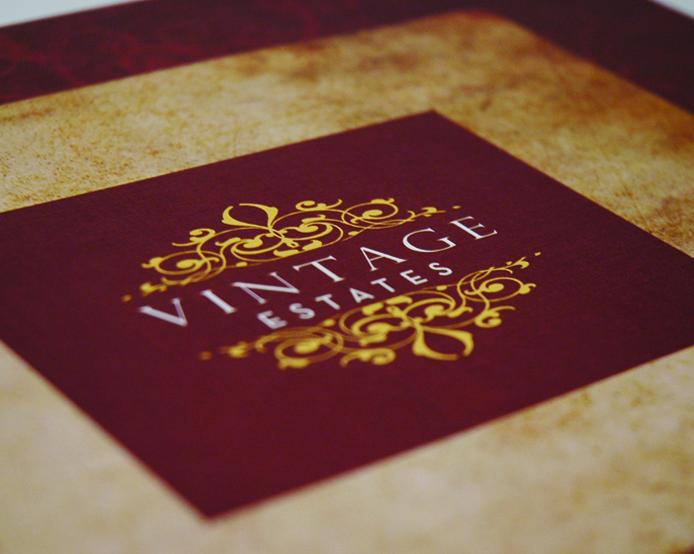 We came up with a website and marketing collateral that highlighted the vintage aspect of all three residence types that satisfied both the developer and prospective buyers.